Jeff Glucker December 21, 2017 Comment Now! Back in the 1980s, Michael Jackson was the undisputed King of Pop and Ferrari was the king of the supercar. Imagine if you combined the two? That's just the thought that Pepsi had for a commercial back in 1987. 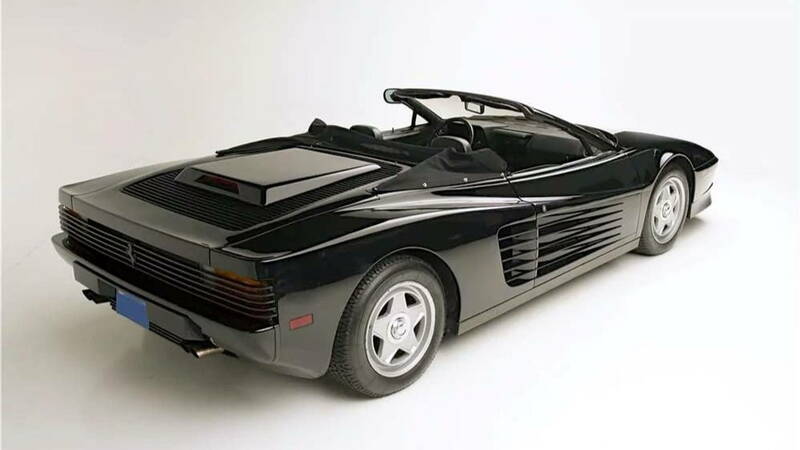 Pepsi took it another step further and commissioned a convertible Testarossa for its shoot of a commercial called "The Chopper." That car is now up for sale on Motor GT. 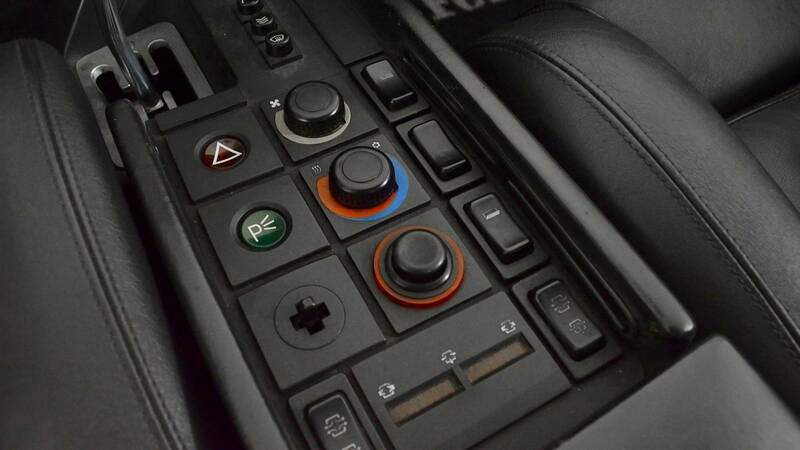 The task of chopping the top off the Italian supercar fell to California customizer Richard Straman. 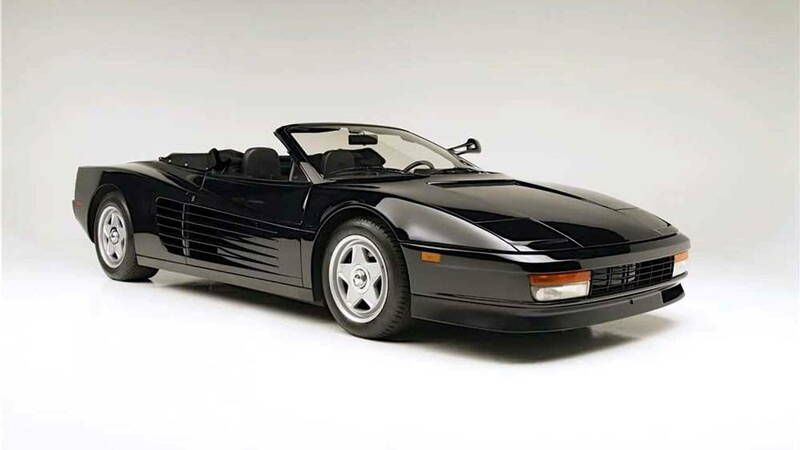 Starting with an all-black Ferrari, the roof was removed and a convertible top was fitted in place. Additionally, the side mirror was moved high up on the driver's side so it stands out dramatically from the body lines of the car. 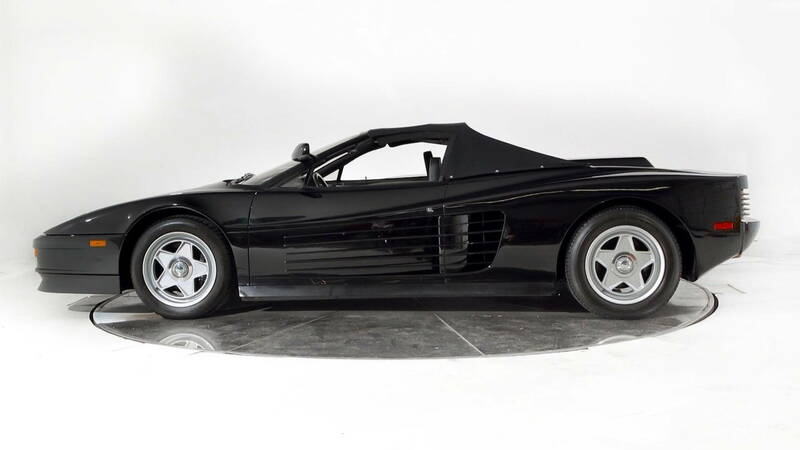 Straman built a handful of his Testarossa Spyders at a cost of $40,000 a piece. 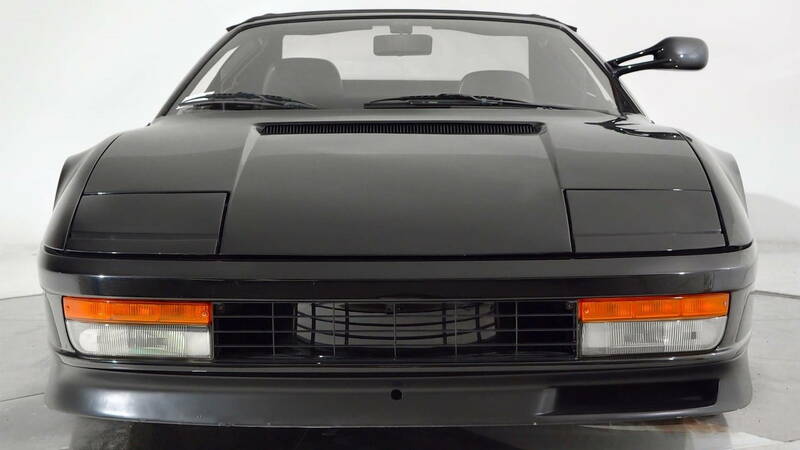 That was, of course, on top of the starting price of a 1986 Ferrari Testarossa. We're sure it all fit in Pepsi's budget, though. After all, the cost to hire Michael Jackson alone must've been a hefty line on the final accounting tally for this commercial shoot. Motor GT's asking price? A cool $799,900. That's a hefty sum more than the $73,700 the car went for at the 2014 Barrett-Jackson auction in Scottsdale, Arizona. However, if you're a fanatical MJ fan with a bank vault of cash burning a whole in your pocket, then this could be your big ticket item. Could Audi phase out the R8?